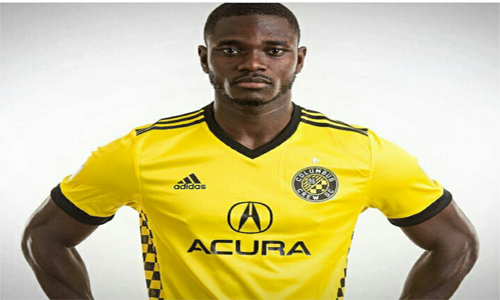 Ghana’s Emmanuel Twumasi has vowed to help Wake Forest University win the greatest prize in United States college soccer competition. 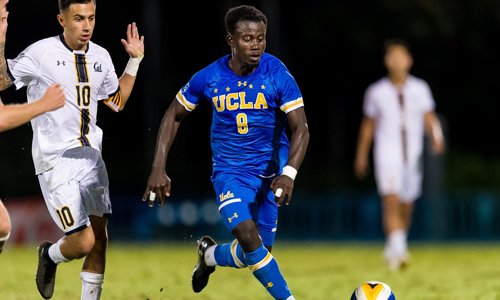 Twumasi, a 20-year-old scholar at sophomore and a product of Right to Dream Academy of Ghana (RtD) as well as Kent School in Connecticut has taken college soccer by storm with his pace and knack for goals. 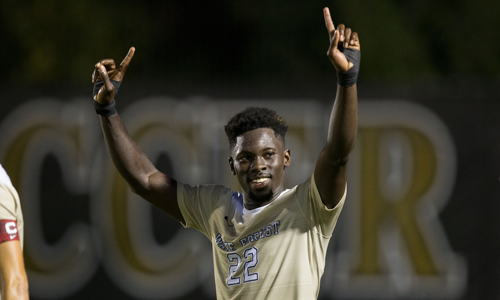 With two more years to complete college, the young Ghanaian winger can’t wait to win the ultimate in college soccer with the Demon Deacons who play in the Atlantic Coast Conference (ACC) of the National Collegiate Athletic Association (NCAA). “The ultimate target for me this year is to win the ACC and NCAA Championships with my team. 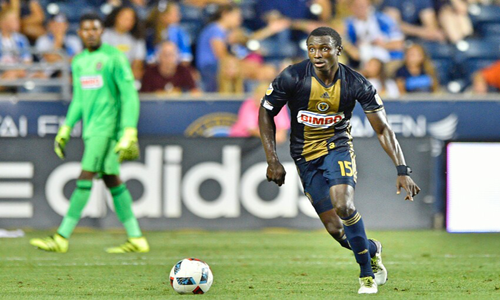 We won the ACC last year but we lost the NCAA final through penalty kicks so my goal is to win the biggest prize in college soccer and that will be awesome”, Twumasi told Ghana Soccer US (www.ghsoccerus.net). This season, Wake Forest have already chalked a winning streak of 11 games and a double-digit unbeaten streak for the second-straight season after going 11-0-2 over a 13-game stretch in 2016. With two regular season games remaining, the Deacs, who will be traveling to Boston College this weekend, can clinch a third-straight ACC Atlantic Division title and the top seed in the ACC Tournament with a win or draw against Boston College or Syracuse. And this is why Twumasi thinks the Deacs, at number two, are the best in their division and that they also play the best of soccer nationally. “We are looking at the possibilities of winning the ACC Championships and the NCAA Championships. “We have a great chance of winning the ultimate – the NCAA. Our team plays one of the best soccer in the country and if we stay focused and disciplined, I think we can win the NCAA Championship”, he noted. He said RtD brought him to Kent for education in 2012 but he persevered on the field of soccer and academics until he got a scholarship to Wake Forest in 2016. 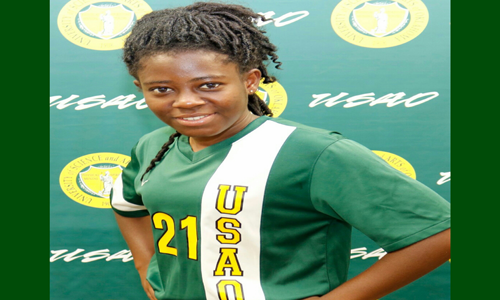 “Combining academics with soccer was very difficult in high school but it is much more difficult in college. In college, you are always on the road, you will miss some classes and you have to catch up even when you are on the road playing games. The turnaround is so sharp in college, you can have a game on Saturday and play again on Tuesday so it is hard to balance both but we do it”. He added that every day he goes on the field, he tries to be the best he can possibly be, to help his team win games and that, it has been his long term goal to play professionally since he was a kid. “I think I am on the right path to achieve that goal. I don’t know when it’s going to be but my ultimate goal is to play professionally. “The ultimate target for any young footballer is to represent his country. I won’t put a time limit on that but if I get the chance to represent any of the junior teams, I will be more than ready to show what I can do”, he stated. 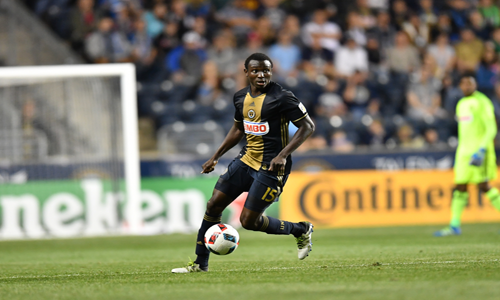 Earlier this month, Twumasi was named the ACC Division I Offensive Player of the Week when he scored his seventh goal of the season. 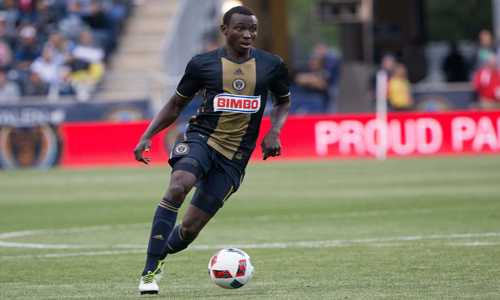 As a freshman, the Ghanaian appeared in 24 of Deacs’ 25 games. 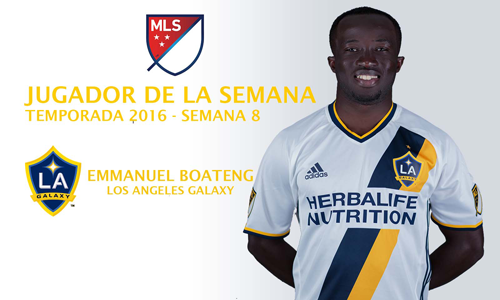 He finished the 2016 season with six goals and four assists for 16 points. The goal tally put him third on the team while the assist total tied him for the best mark in the team.